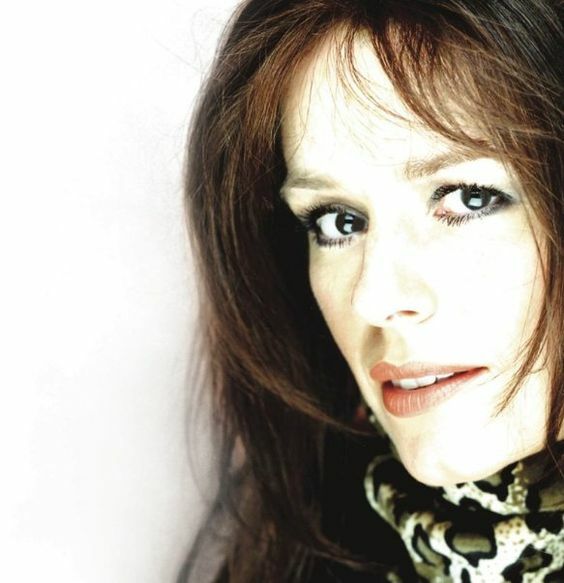 Shannon is without a doubt a country rock woman at heart, her striking similarities to Shania Twain, powerful rock vocals and an unmistakable authentic country sound all contribute to her kicking dynamic Shania Twain Tribute shows which exude class and charisma. Shannon has travelled all over the world with her amazing Shania Twain Tribute act and has proved to be a great success wherever she goes. 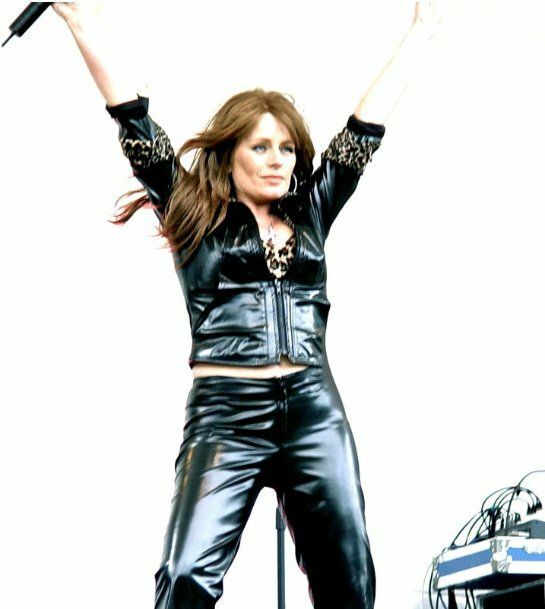 As a Shania Twain Tribute Act Shannon can perform all of Shania Twain’s songs and her sets can be adjusted to suit your event either with playback or a live band. Full sound and lighting production is also available.